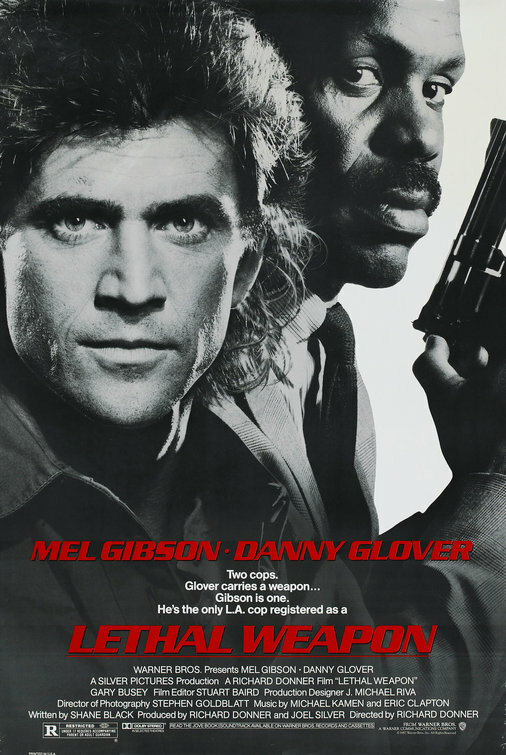 This week the boys revisit the classic 80s cop-buddy movie that features Gibson, Glover, guns, and Gary. It's Lethal Weapon. This week we enter a world where it's always night and nothing remains the same for long...including the buildings. It's Dark City. This week we go back to the 60s for a tale of property with no probity. Lemmon and MacLaine make room for us in...The Apartment. This week we start our Christmas season with two sweaty, muscular men pounding each other in the ring. 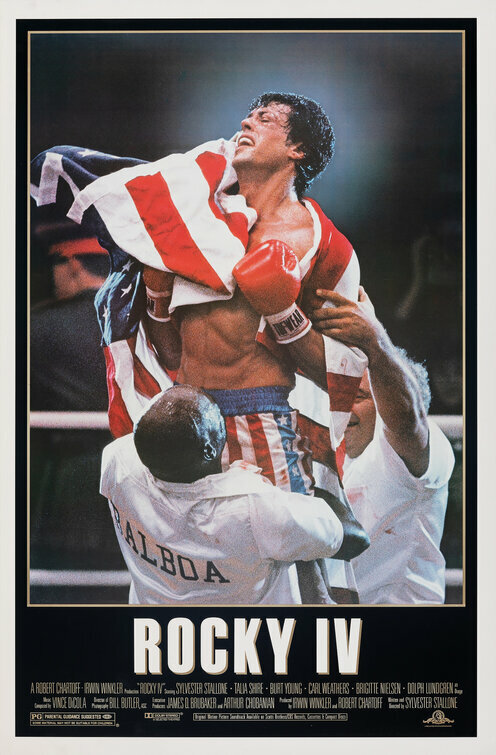 It's Rocky IV.